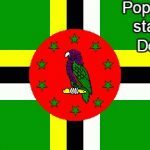 Radio Stations are more popular in Dominica .The List of Popular radio stations in Dominica is there. The music of Dominica includes a variety of genres including all the popular genres of the world. Popular music is widespread, with a number of native Dominican performers gaining national fame in imported genres such as calypso, reggae, soca, kompa, zouk and rock and roll. 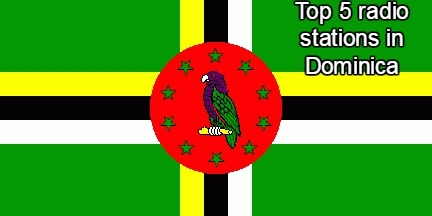 Dominica’s own popular music industry has created a form called bouyon, which combines elements from several styles and has achieved a wide fanbase in Dominica.